The Glendale 4-in-1 Convertible Crib is a addition to your baby's nursery and will grow with your child throughout the years. The Glendale crib converts into a toddler bed, day bed and full size bed. 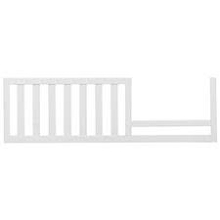 This crib is very solid, built from pine wood and is JPMA certified, 3 mattress position levels are available, and meets all ASTM standards. 55" x 30" x 45 4/5". 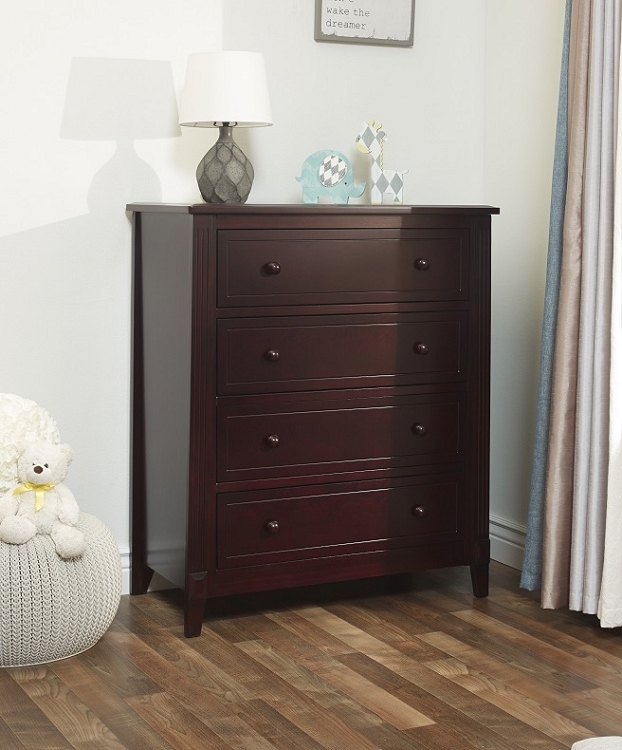 The Brittany 4 Drawer Dresser with durable design and timeless style that grows with your baby. Its spacious drawers provide plenty of room. The Sorelle is crafted from solid wood and wood veneers with rich finished. Meets ASTM standards. 36" x 19" x 43 3/4" Assembly required. The Brittany Drawer Dresser with durable design and timeless style that grows with your baby. Its spacious drawers provide plenty of room. The Sorelle is crafted from solid wood and wood veneers with rich finished. Meets ASTM standards. 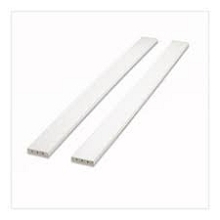 48" x 19" x 34" Assembly required.